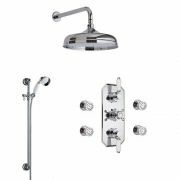 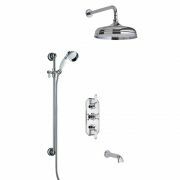 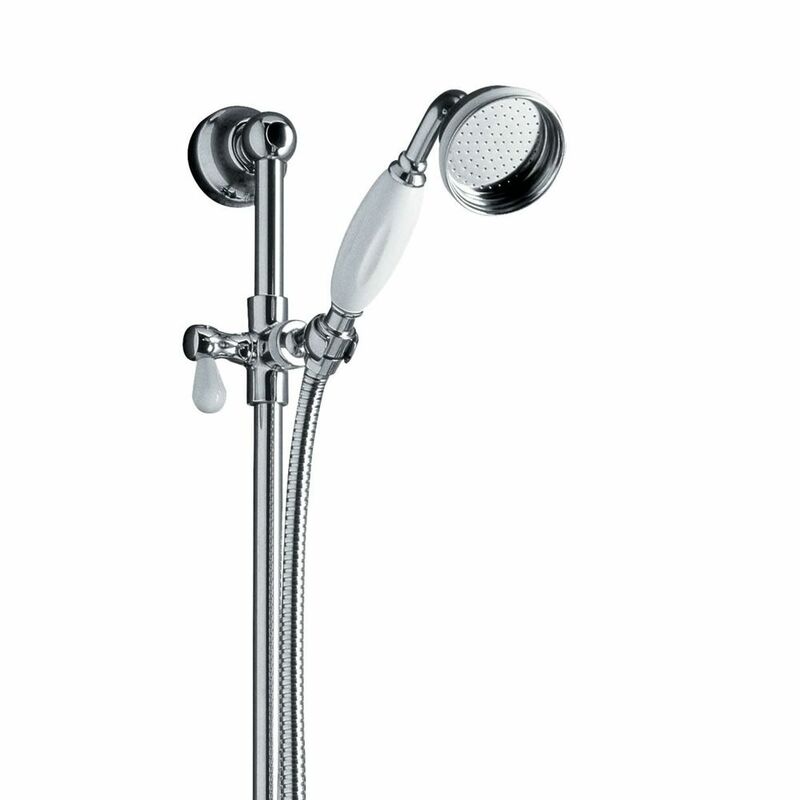 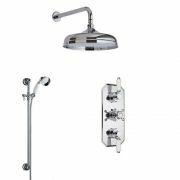 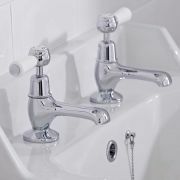 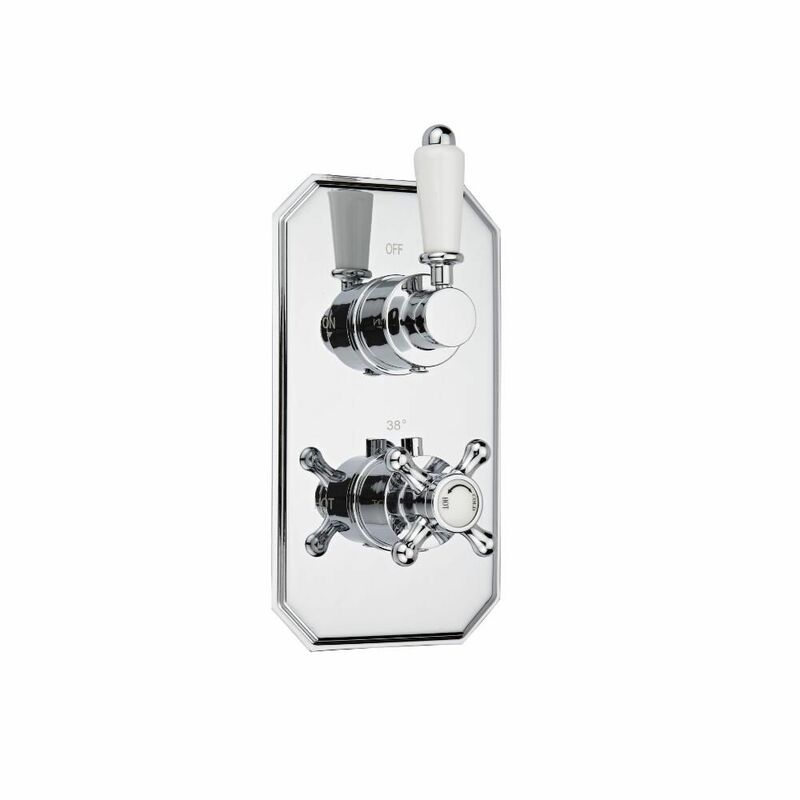 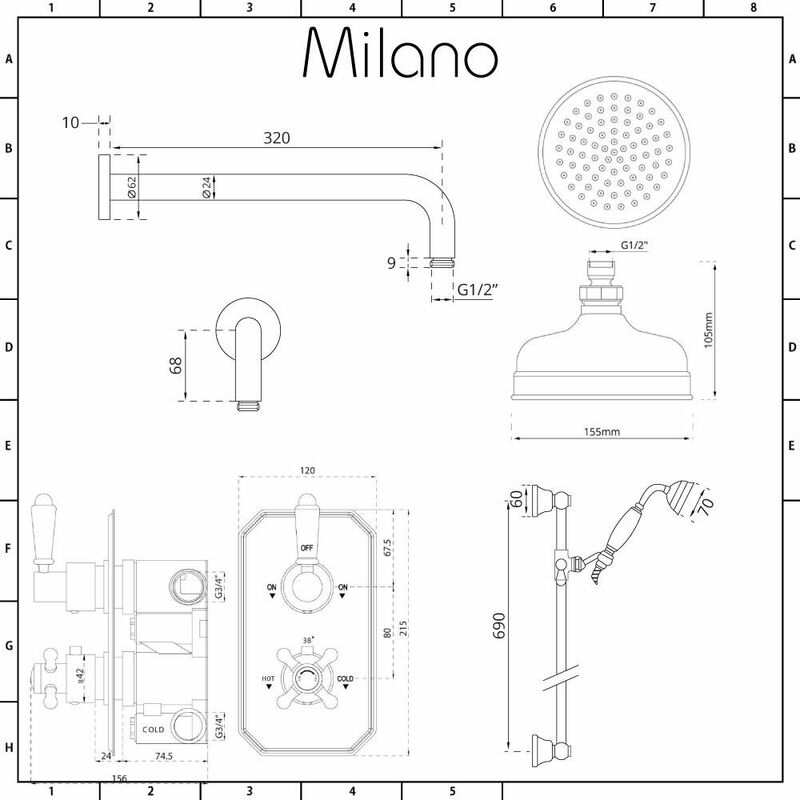 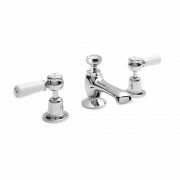 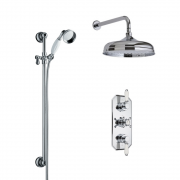 The Milano traditional twin thermostatic shower valve, 150mm shower head and slide rail kit will certainly bring class and elegance to your bathroom. 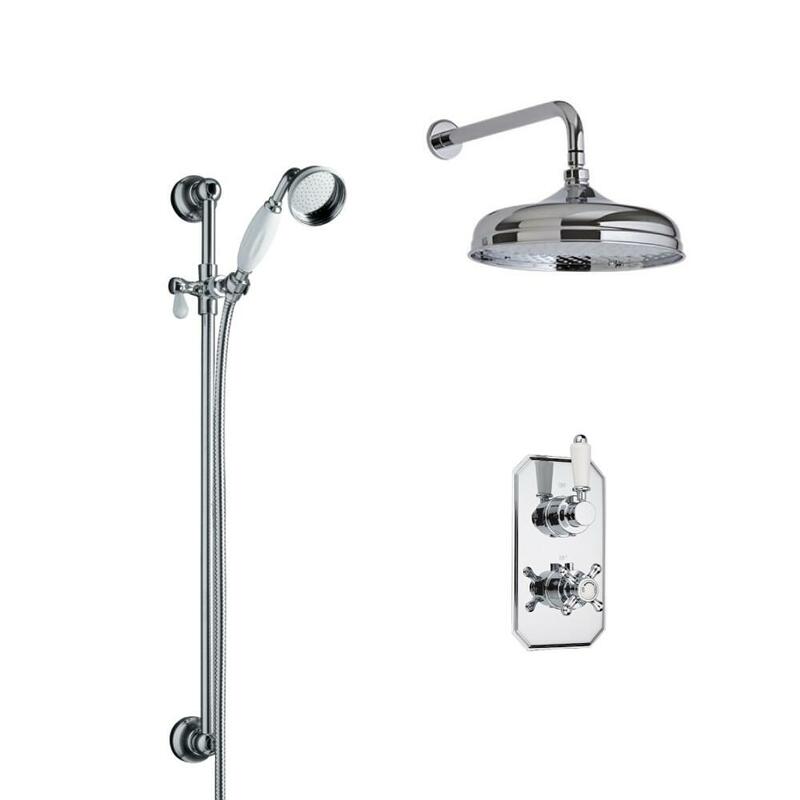 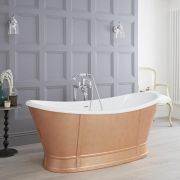 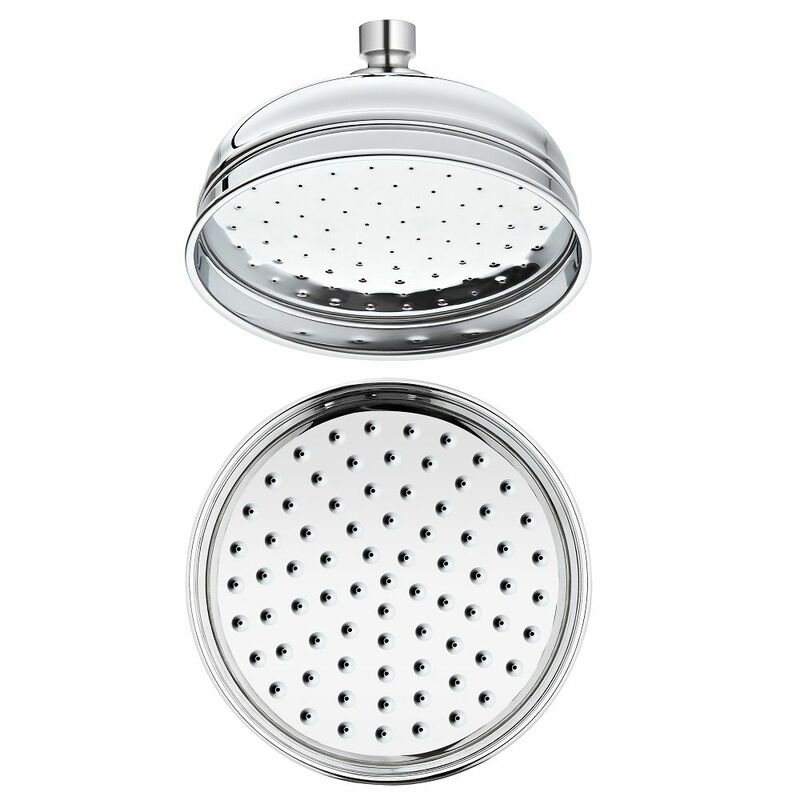 Supplied with the brass wall mounted arm, the shower head delivers a refreshing rainfall effect. 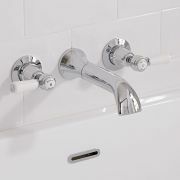 The slide rail kit includes the handset and hose. 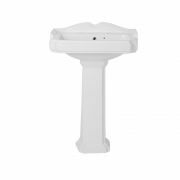 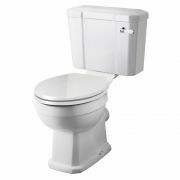 The shower handset can easily be adjusted to the desired height.